The weather outside is already starting to get colder. 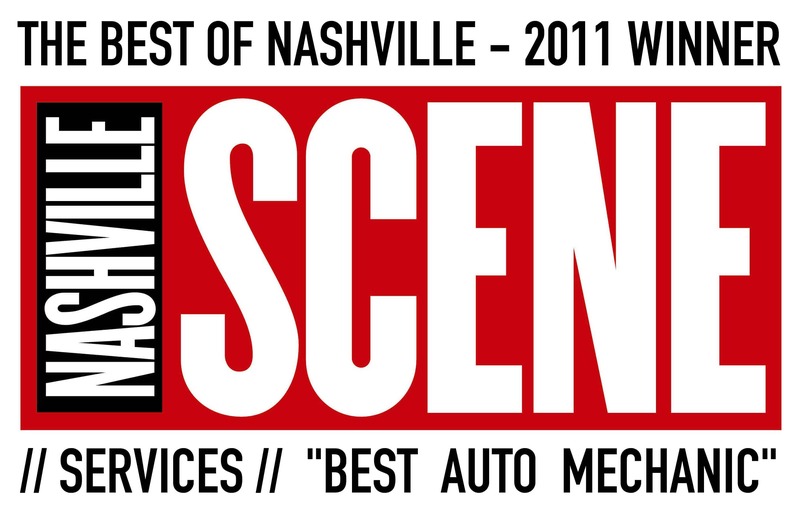 Now is a very important time to perform maintenance on your automobile. Here are our 5 essential fall maintenance tips for top German Automobile Performance Services. 1. Always Check Your Tires! The most important thing you can do for your car during the fall (and always, really), is to check your tires. There are plenty of things that can happen to your car tires during the fall and winter. Having deep tread in your tires is the best way to ensure safe handling on icy roads. Due to the way many German car’s wheels camber is set, the outside of your tire tread may appear fine, but the inside will wear quicker. In addition, the colder air is denser than hot/warm air. This will cause your “low tire” warning light to come on when it’s cold, but go off once the car has been driven some. It’s a good idea to set tire pressures on the higher side of the rating if there is no snow in the forecast, and if your tread is good. The cold weather can wreak havoc on many parts underneath the hood, however, your battery is perhaps the most sensitive to the cold. First, you should check that the battery connection is tight and free of corrosion. For most batteries, you can check the date stamp to see how old it is. If your car has a Gel AGM battery, you can usually get 5 to 7 years out of it. However, we recommend changing the battery at the beginning of fall if it is over four years old. This is a great prevention for your battery randomly breaking down and leaving you stranded out in the cold. During the winter, the oil in your car helps to provide a thin coating for your engine components. This coating prevents any bare metal to metal contact upon startup. If your car is low on oil during the winter, it will wear and tear your engine components at an accelerated rate, leaving you with plenty of replacements and repair under the hood. Change your oil at the beginning of fall to ensure your engine is prepared for those cold nights and morning startups. Engines require a lot of TLC from experts, even like Propulsion Controls Engineering for repairs on ships. It’s in your best interest to treat your car with utmost respect and maintenance to keep it running for a long time. Winter snow storms require heavy-duty windshield wipers so that you can safely get where you need to go! It’s important to change your wipers every 6 months or so, to ensure that they are providing you with the best vision. Not to mention, the easiest time to check your wiper fluid is when you’re already changing the wipers. Like plenty of other aspects of German cars, there is a specialized coolant you need to use. Antifreeze from your local store can actually damage the inner components of your car, such as the radiators and water pumps. Check your owner’s manual or feel free to give us a call for more information on the right type of coolant for your model. If you’re in need of some maintenance assistance this fall, check out our German Automobile Performance Services and give us a call at (615) 392-5507 to schedule an appointment today.